There are essentially two kinds of tiny houses. Some are built on wheels, are around 200 square feet or less and are mobile, often in order to bypass certain building codes which require dwellings to be of a certain size. These mobile tiny homes can function officially as RV’s and often are placed in RV communities that allow full time living. 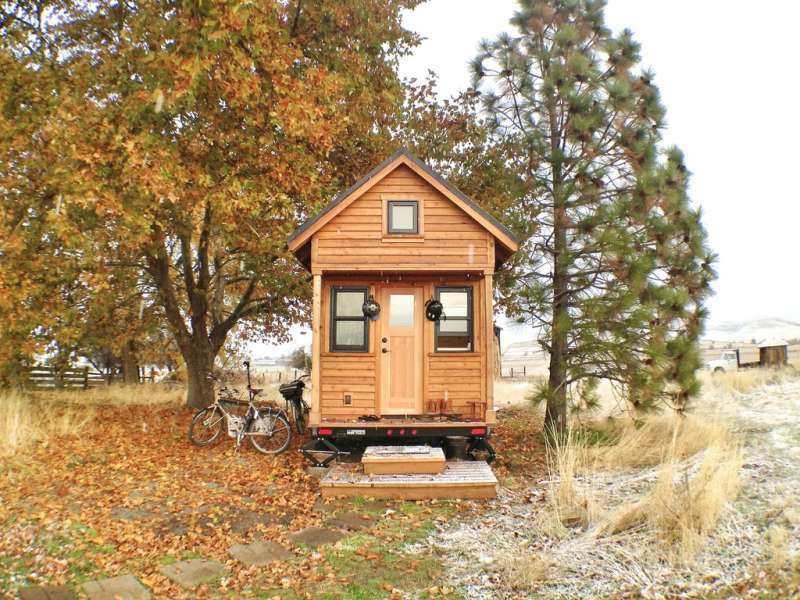 Other tiny homes are larger, but still often less than 1,000 square feet. These homes are built in a conventional manner and on a foundation. These are often built on single plots of land or even communities of other tiny homes. Tiny house living has become something of a “movement”, encouraging people to live bigger lives by choosing smaller homes. However, tiny house living can have some challenges too. Some of these include having adequate storage space, ensuring access to needed utilities, adapting to having much fewer possessions, having privacy for family members and meeting local building codes. And if your main goal is to save money, it is important to fully explore all your other options before committing to a tiny home as renting or buying and existing home may be a better alternative. If you have done all of your research and tiny home living still appeals to you, don’t forget about your heating and cooling needs. A ductless heat pump is an ideal option for a tiny house. Besides being incredibly efficient, quiet, air filtering, and offering both heating and cooling, a ductless heat pump will not require you to sacrifice any functional space either inside or out. Also, a ductless heat pump can easily be mounted on your tiny house on wheels so that it automatically comes right along with you when you move your tiny house! If you are considering a move to a tiny house, give us a call to find out how to heat and cool your new home and save money, stay comfortable and breathe easier while doing so!